WHAT CAN THE IRS DO TO COLLECT TAXES? A taxpayer who owes taxes to the IRS is facing a formidable opponent. While the IRS has numerous tools at its disposal to collect the taxes, the taxpayer has a very limited ability to fight back. In addition, the IRS has a long time to collect taxes. The statute of limitations for collection is ten years from the date of assessment. In some instances, the running of the statute of limitations is suspended enabling the IRS to collect the delinquent taxes for a longer period of time. Additionally, if the IRS takes appropriate steps prior to the expiration of the statute of limitations, it can extend the time period for collection an additional twenty years. A taxpayer who lacks an experienced tax attorney to negotiate with, and defend against, the IRS’s collection actions will be at a serious disadvantage. → Levy on property of the taxpayer. → Levy of the taxpayer’s home if the IRS obtains a judge’s approval. → Garnishments of the taxpayer’s wages and funds in bank accounts. → Garnishments of the taxpayer’s social security benefits. → Garnishments of the taxpayer’s IRA. → Levy on property owned by the taxpayer which is in the possession of a third party. → Apply tax refunds due the taxpayer to outstanding taxes and penalties. → File a lien against real property of the taxpayer, including the taxpayer’s home. → File a lien against the taxpayer’s personal property. → Set aside certain transfers of property made by the taxpayer. → Make tax assessments against, and collect from, third parties to whom the taxpayer transferred property.  Magda Abdo-Gomez, a tax lawyer, deals with IRS collection agents on behalf of taxpayers on a regular basis and will be able to evaluate your situation to determine the best course of action in your case. Although the tools at the attorney’s disposal are limited by law, with proper representation a taxpayer may be able to find peace of mind knowing that the IRS will not garnish wages or bank accounts or levy the taxpayer’s assets. The tax law provides for certain items of property that are not subject to collection by the IRS. However, these are very limited and apply only to individuals and not businesses. A payment plan which allows a taxpayer to pay taxes and penalties over time. Through the use of an OIC, a taxpayer can settle a debt owed to the IRS for less than the full amount owed. The IRS may suspend collection actions against a taxpayer if the IRS determines that the taxpayer does not have the ability to pay the tax and penalties. A taxpayer has the right to appeal certain collection actions of the IRS. A taxpayer who qualifies may be able to abate certain penalties owed to the IRS. A spouse who filed a joint tax return may be relieved of the liability for taxes, penalties and interest attributable to the other spouse. The filing of a bankruptcy may enable a taxpayer to discharge certain taxes. Nothing is more stressful than having the IRS unleash its collection agents against a taxpayer who is unable to pay the taxes and penalties owed to the IRS. Having a knowledgeable tax attorney in your corner to negotiate with the IRS may result in a better outcome. A tax attorney will be familiar with the tax laws, and IRS procedures and will have the experience to get the taxpayer the best solution possible. Lawyer Magda Abdo-Gomez has been representing taxpayers, businesses and individuals, in IRS collection matters for over 30 years. As a former IRS senior attorney, she understands how the IRS works. Attorney Magda Abdo-Gomez can represent taxpayers in South Florida from her office in Miami. She can also represent taxpayers wherever they are located and has represented clients throughout the United States and Florida. Call attorney Magda Abdo-Gomez at 305-559-7478 or contact her online to see how she can help you resolve your IRS tax problems and keep the IRS from taking your property.